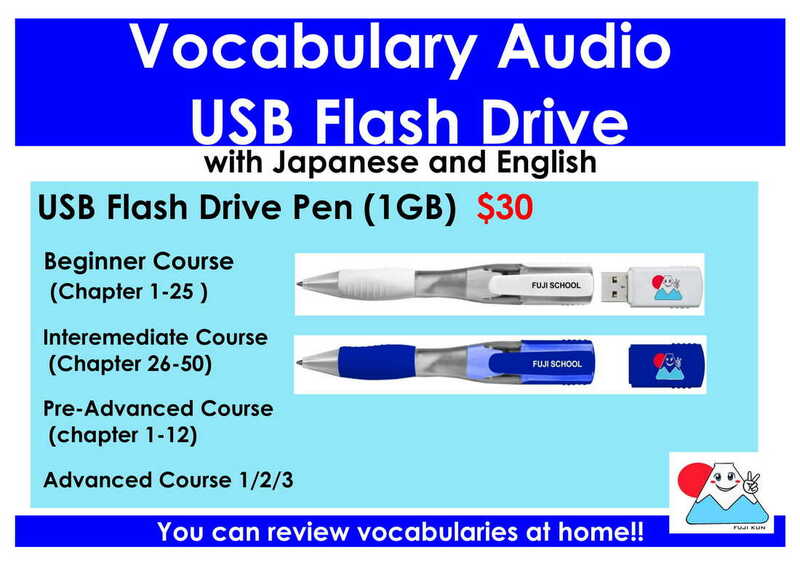 Special Deal with FUJI SCHOOL! ​We are raising funds to cover post-production of the documentary, which we expect to clock in at around 30 minutes. Two Snake Dance and Dance Company Inc. is a California 501 c3 non-profit organization which means that all donations are tax deductible. But before we get into all that, let me tell you what Project Us is all about. Project Us Trailer from Stuart Paul on Vimeo. American Cosplayer English Trailer from The Legend of the Chicken Nachos on Vimeo. ​As the first in a series of documentaries, this film follows two sisters, who are building their next costume for one of the biggest anime convention in North America. American Cosplayer is a lighthearted film that mixes animation and live action, to show us the power of ingenuity, persistence and family love. 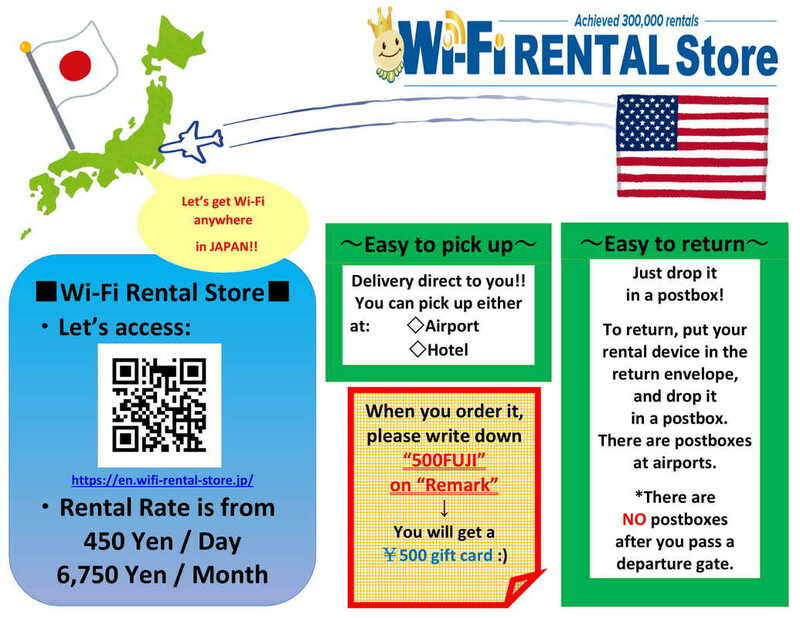 Wi-Fi Rental store for Japan trip! We recommend a Wi-Fi rental store which name is "Wi-Fi RENTAL Store" in Japan. It is very easy&simple to pick up and return the Wi-Fi router! The price is reasonable, too. The batteries last long (if you charge it, you can use it for whole day! ), and the internet speed is fast. You can also connect several modems using just one router, like your PC, your phone and your friends' phones! ★★Important!!! !★★ When you order it, please type " 500FUJI " on Remark. You will get 500 yen **Quo card. **The Quo card is a prepaid card that can be used at all kinds of restaurants, convenience stores, gas stations, book stores, hotels etc. 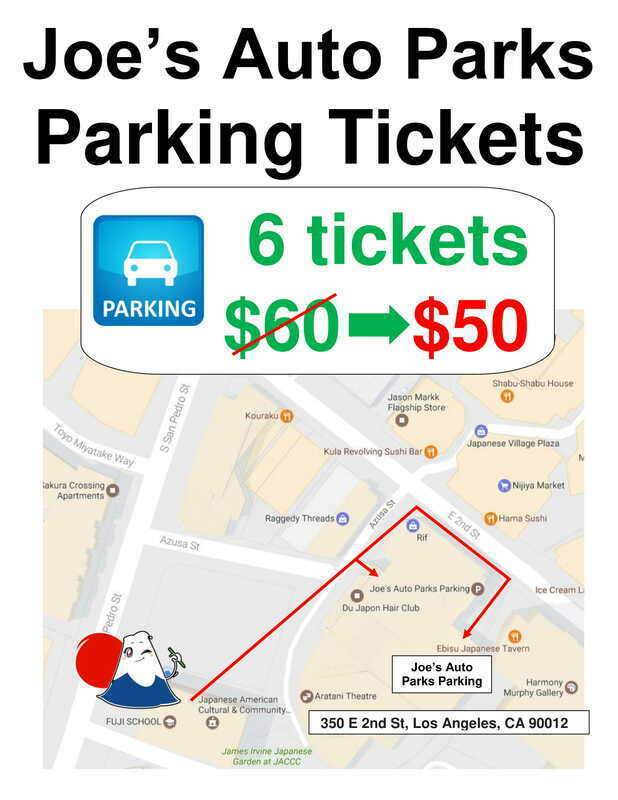 There is the Sho Tokyo parking (Joe's parking), the closest parking, 1min walking distance from FUJI SCHOOL. From now on, we are ready to sell the parking tickets for the Sho Tokyo parking. Does anyone have a plan to go to Japan? Amnet offer us $10 discount deal when you book a airplane ticket to Japan:) !!!!! ★★Important!!! !★★ When you book it, please tell them that you are a " FUJI SCHOOL Student "
* This offer is for all FUJI SCHOOL Student (over the age of 12). * $10 off from the estimated value with the designated airline only. * This offer only become effective wen you tell them you are a FUJI SCHOOL Student. We invented "minna no nihongo" textbook vocabulary Audio! You can listen and learn vocabularies anytime! FUJI SCHOOL Kanji Flash cards corresponding to the JLPT N5 Level ! One side has 1 kanji & compound words including that Kanji. On the other side, you can study meaning and pronunciations. ​You can now review your lessons at home with FUJI SCHOOL's instructors!